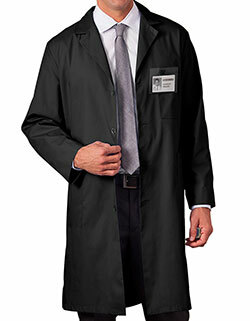 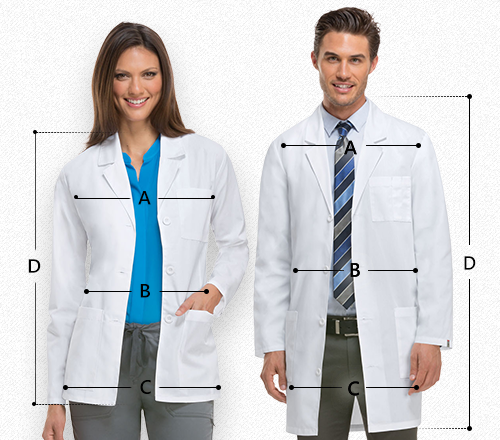 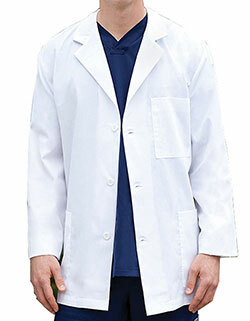 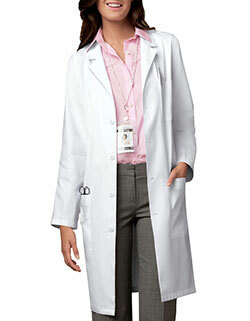 Short lab coats that look trendy! 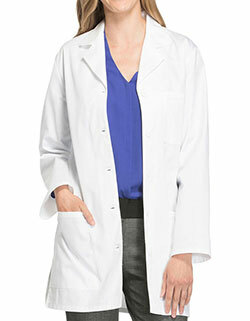 The Meta consultation lab coat with three inside pockets, two roomy lower patch pockets and one chest pocket makes storage easier than ever. 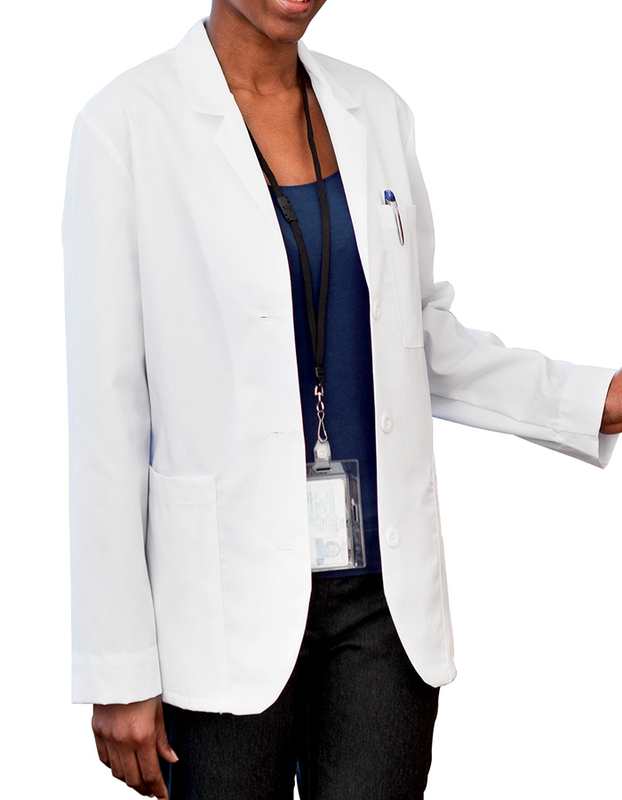 Moreover, the a classic notched lapel collar, long set-in sleeves and three-button closure makes it great for your everyday workwear needs.